In the first roster move since Goonjar replacing Parasite, Team EnVyUs has announced that they have released Patrick “ACHES” Price and Tyler “TeePee” Polchow to replace them with Luminosity Gaming member, John “John” Perez, and Bryan “Apathy” Zhelyazkov, of Team Liquid. The change was inevitable with EnVy’s late-season collapse due to a rumored rift between Price and EnVyUs slayer, Austin “SlasheR” Liddicoat. Liddicoat reportedly attempted to have Price removed from the team early in March, replacing him with Colt “Havok” McLendon of Cloud9 for several CWL matches. While McLendon filled in, EnVy lost all of their games and all of their momentum. Seeing that replacing Price was not working, they brought him back for the rest of the regular season and for Stage 1 Finals, but the damage was already done. 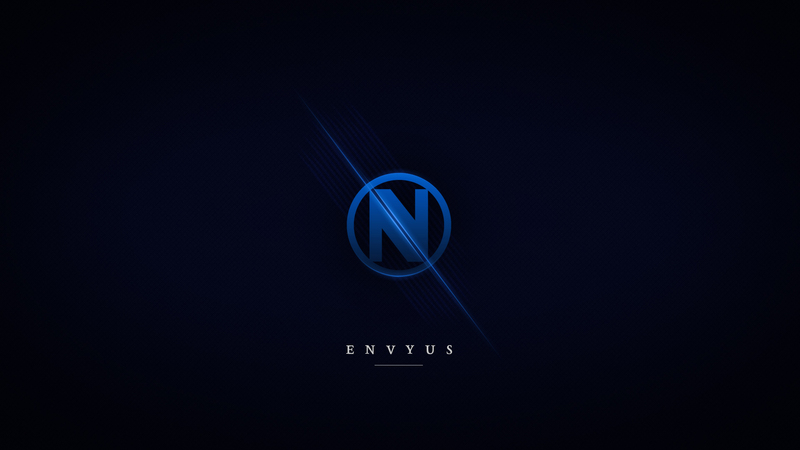 Team EnVyUs lost five out of their last six matches in the regular season, falling from 2nd in the standings to 5th. At the Stage 1 Finals, EnVy continued to struggle, losing to Team eLevate in the quarterfinals, 4-2. The acquisitions of John and Apathy look to be a good compliment with the duo of Slasher and Jordan “JKap” Kaplan as most would argue that the incoming two are improvements in mechanical skill over the former members. It should be interesting to see how the team shapes up in Stage 2 with this new lineup.